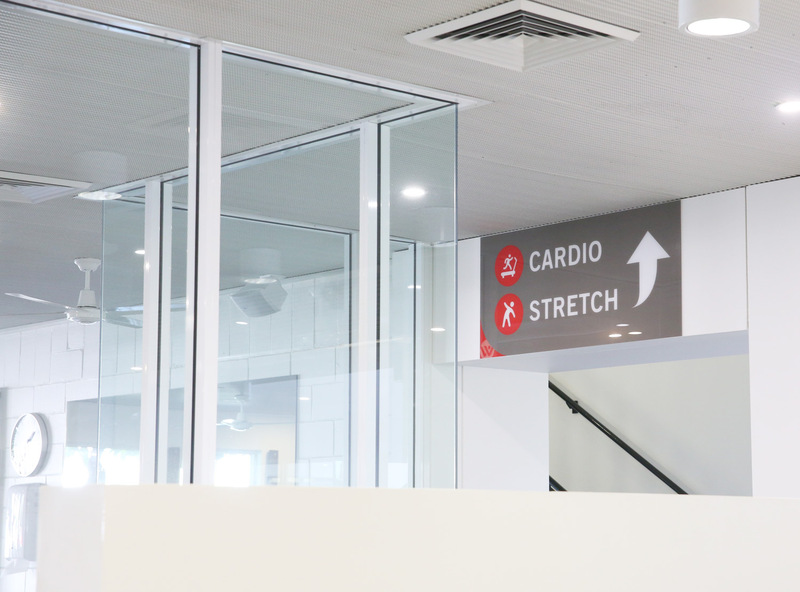 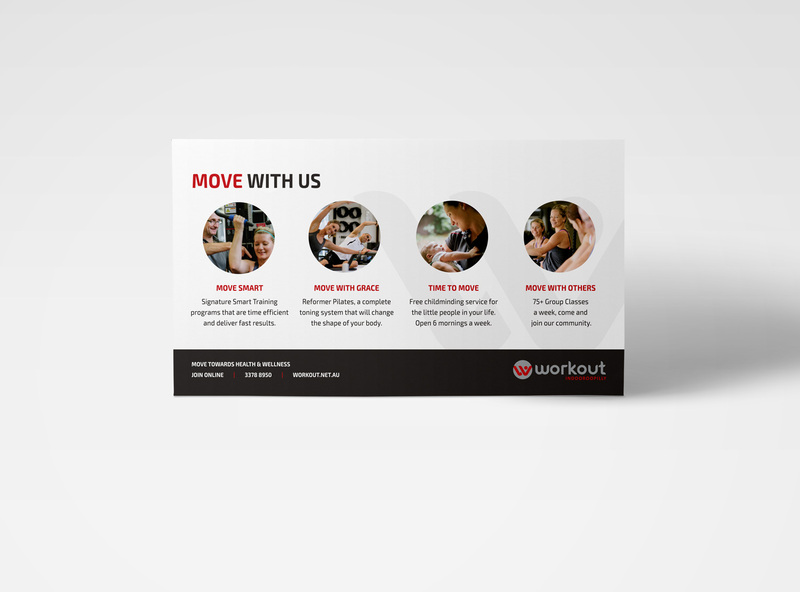 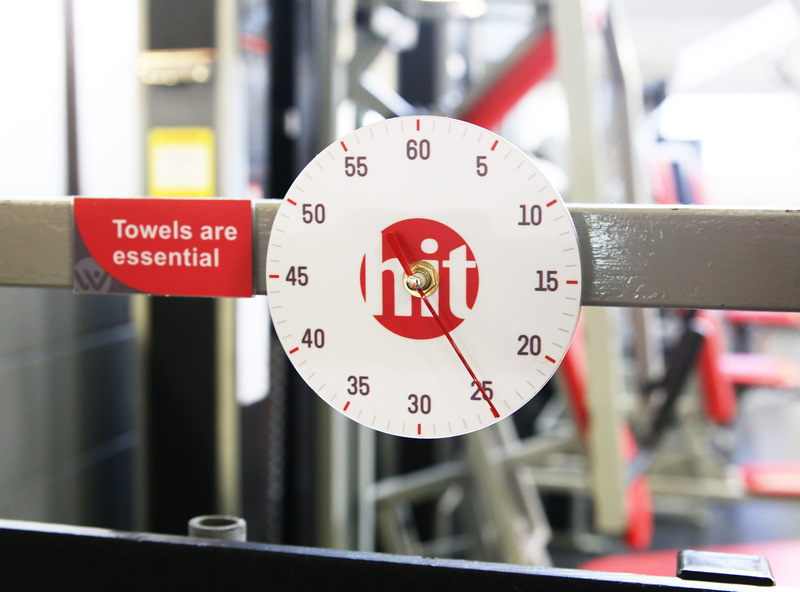 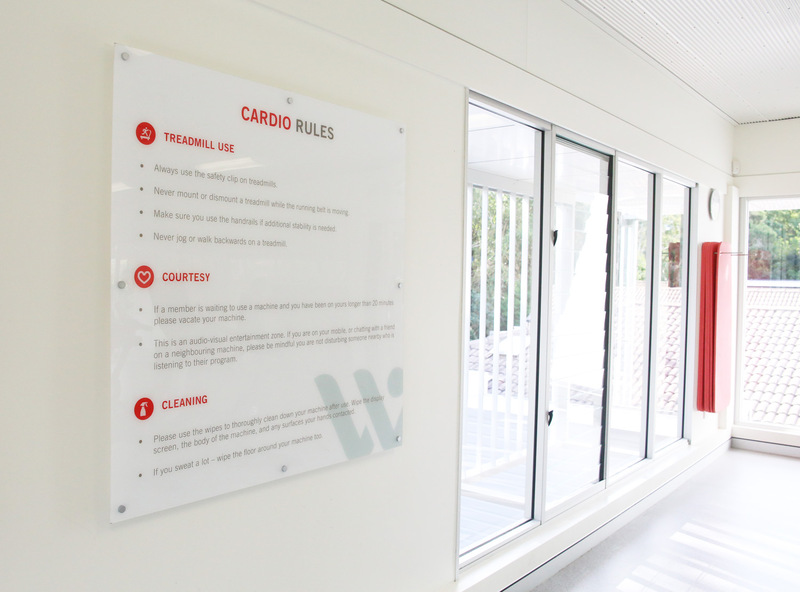 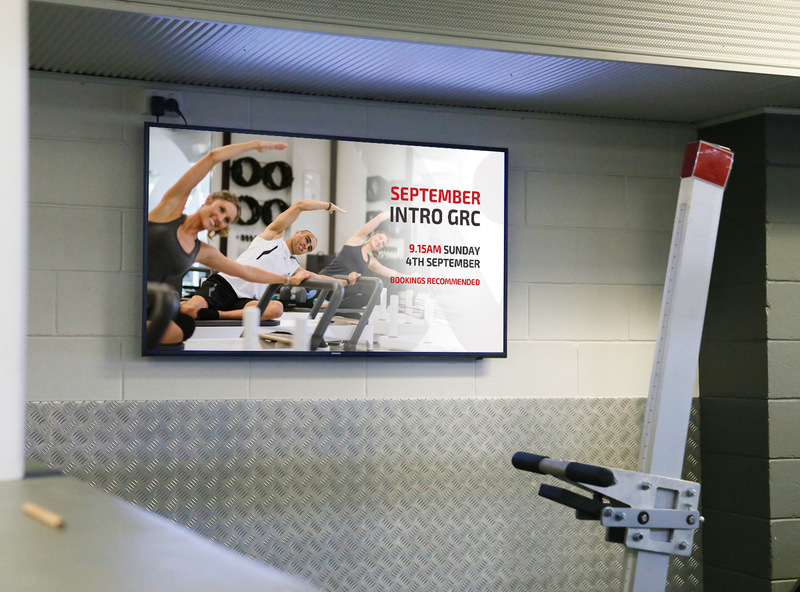 Wayfinding, Digital Signage, Illustration, Marketing Collateral, and Website Redesign and Redevelopment for Workout Indooroopilly gym. 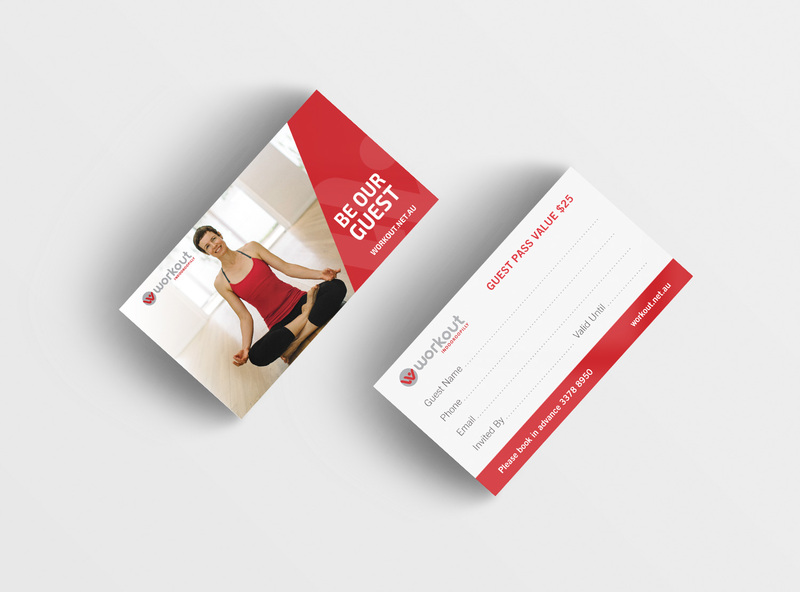 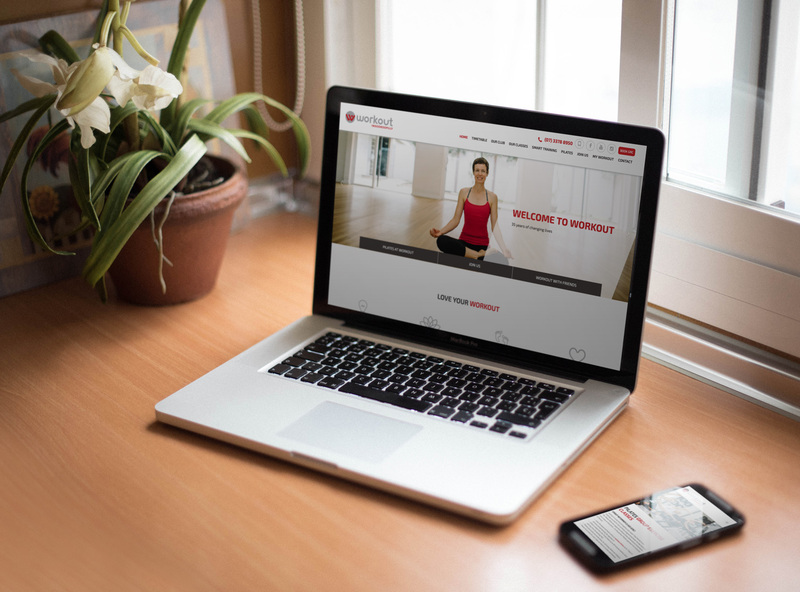 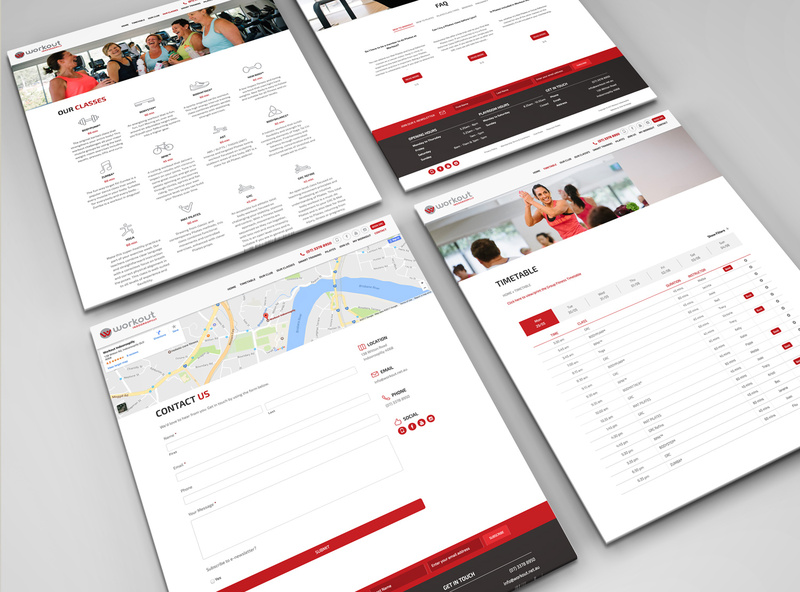 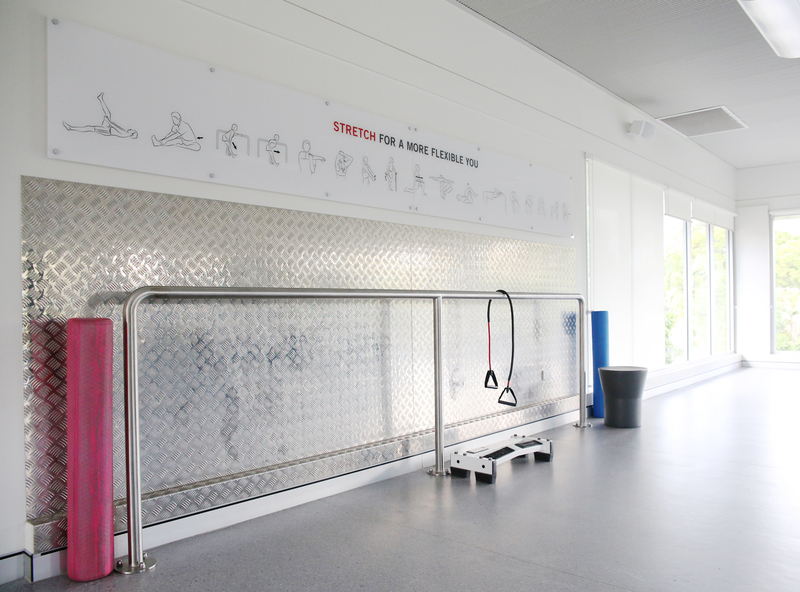 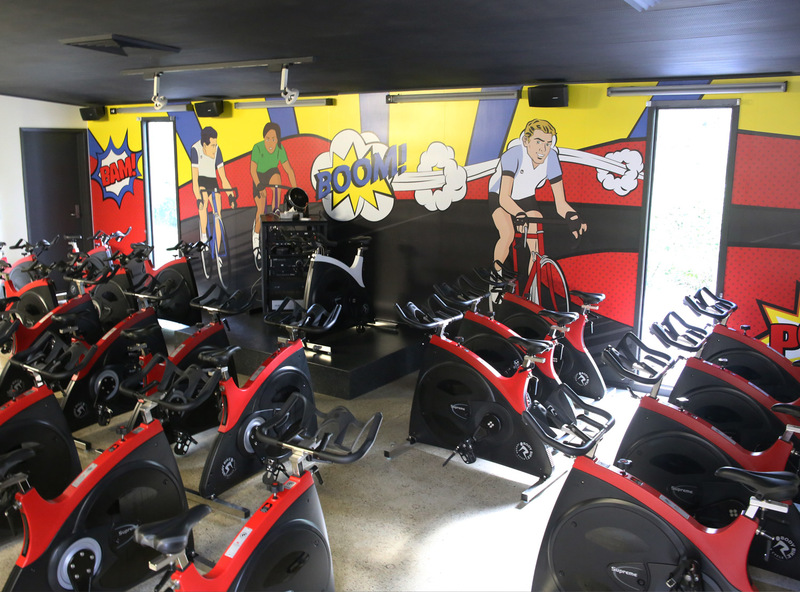 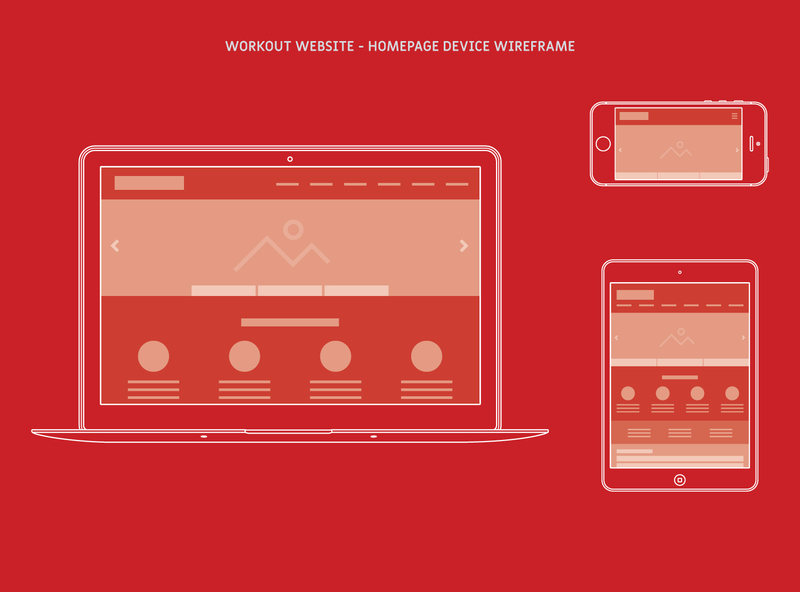 Talia worked with Workout Indooroopilly to redesign and redevelop their website. 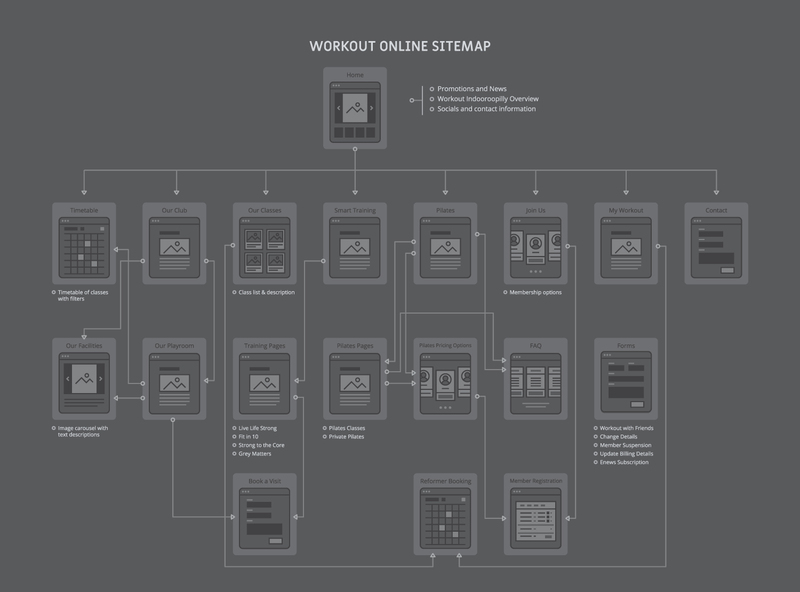 She worked closely with the team to ensure the users could access information clearly and concisely. 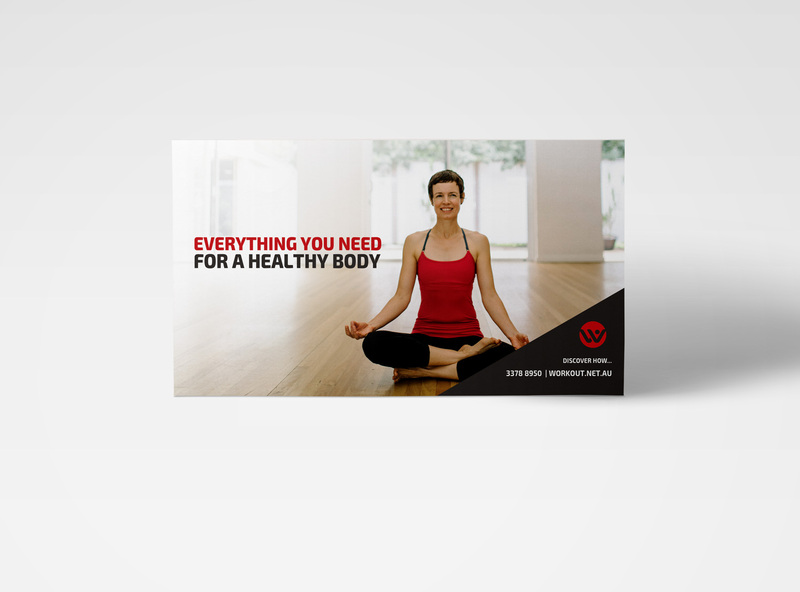 Talia also produced digital signage, printed flyers, and wayfinding and signage. 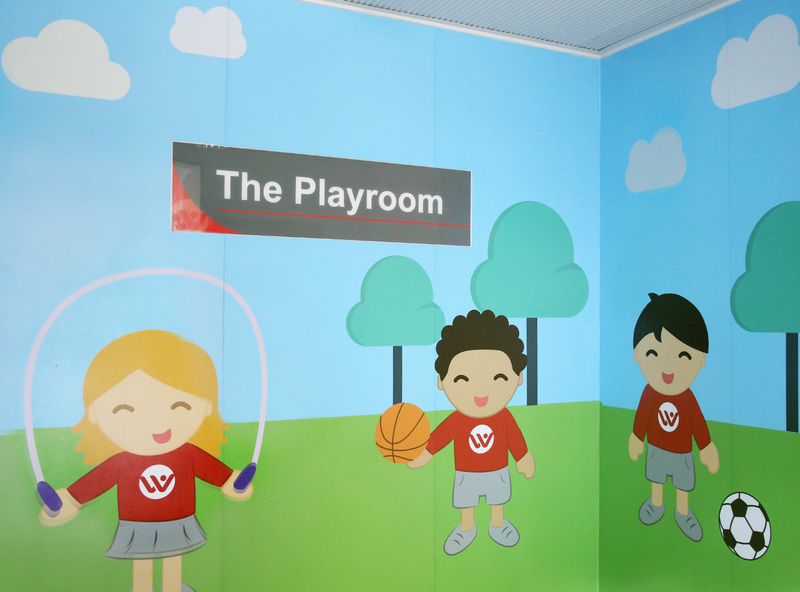 Illustrations were also created for vinyl application in their RPM rooms and entrance to The Playroom.